The family is where children first experience love, and the home is the first school of discipleship. 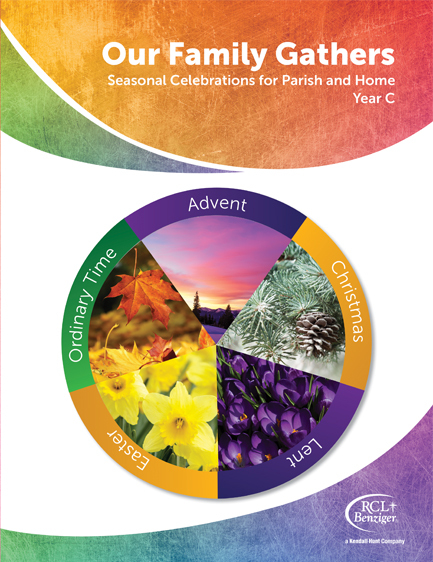 Supported by Christian communities, families have an essential role in the faith formation of children. 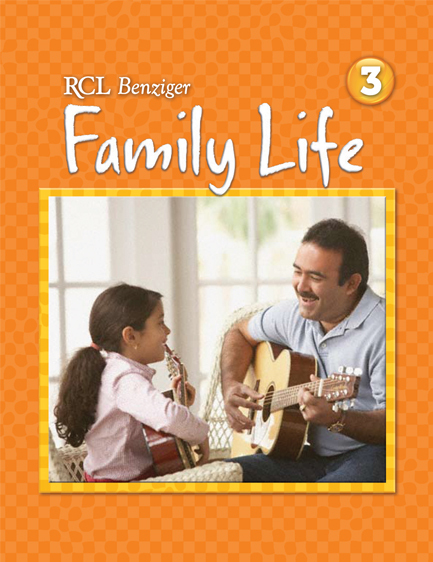 RCL Benziger provides resources that recognize the diverse needs of families and Catholic communities, and are adaptable to faith formation models based in homes, schools, or parishes. 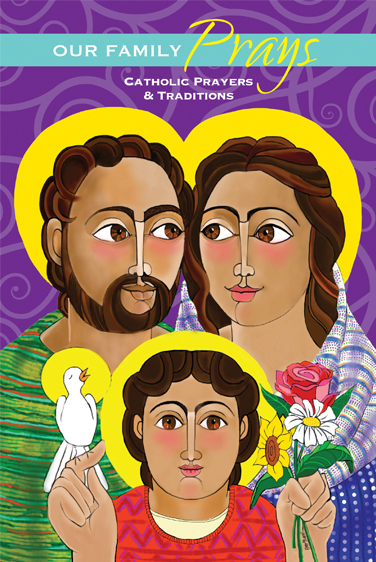 Family Life: The Family Life program offers a catechesis of hope for families who face the challenges of complex issues in contemporary life. Incorporating child safety within the context of family living, Family Life provides children and families with a wholesome formation in Catholic moral virtues. Parent Connection booklets for each grade level support the parents’ role as the first and primary educators of their children in faith and family life by providing moral catechesis related to age-appropriate lesson themes, background on children’s psycho-social and faith development, and practical strategies for communicating as a family. 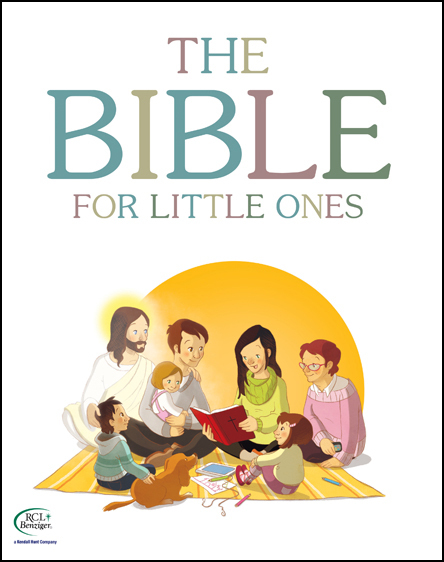 The Bible for Little Ones assists parents in introducing the Bible to their little ones. Featuring forty-one Scripture stories specifically adapted for children ages 3-7, the beautiful illustrations and simple, step-by-step teaching process help children to understand and remember the Scripture stories so they may grow in their love of God and know that God loves them. Streaming access to twenty-one songs that correspond to the Scripture stories is included with purchase. Available in English and Spanish. 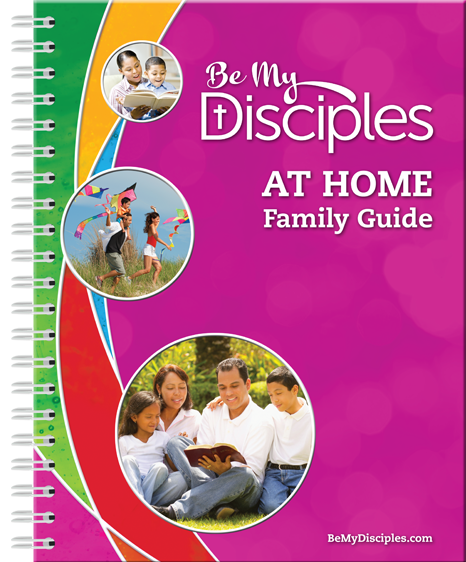 At Home Family Guide: Be My Disciples is an innovative Catholic catechetical program that leads children and families to grow in their conversion to Jesus Christ, develop habits of discipleship, decide each day to choose life in Christ, and live as active, committed members of the Catholic Church. 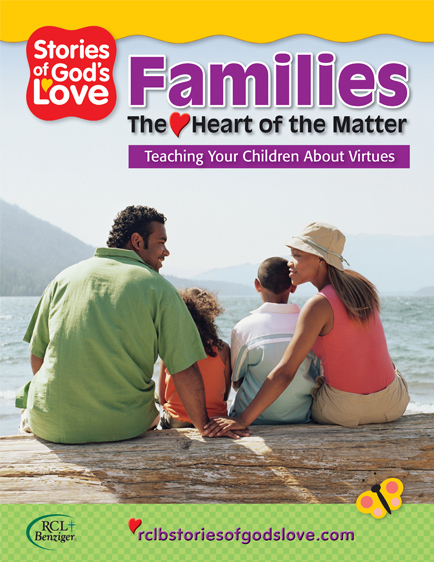 The At Home Family Guide enables parents and families to teach or reinforce lessons. Each session provides a central scriptural focus, allowing families to reflect together even with children in multiple grade levels. 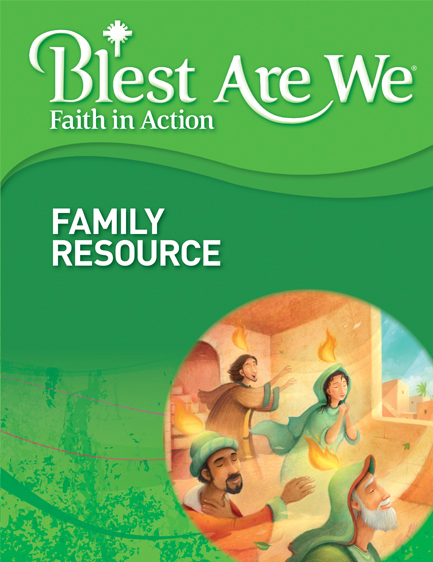 Family Resource: Each unit of Blest Are We Faith in Action focuses on a particular Catholic belief and practice. 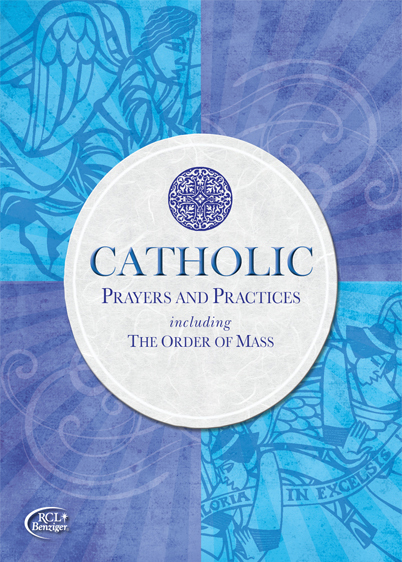 The unit focus is studied over four individual chapters that correspond to the four pillars of the Catechism: What Catholics Believe, How Catholics Worship, How Catholics Live, and How Catholics Pray. Children grow in the Catholic faith and are equipped to put that faith in action. The Family Resource booklets for each grade level provide a step-by-step process that guides parents in teaching the lessons at home.